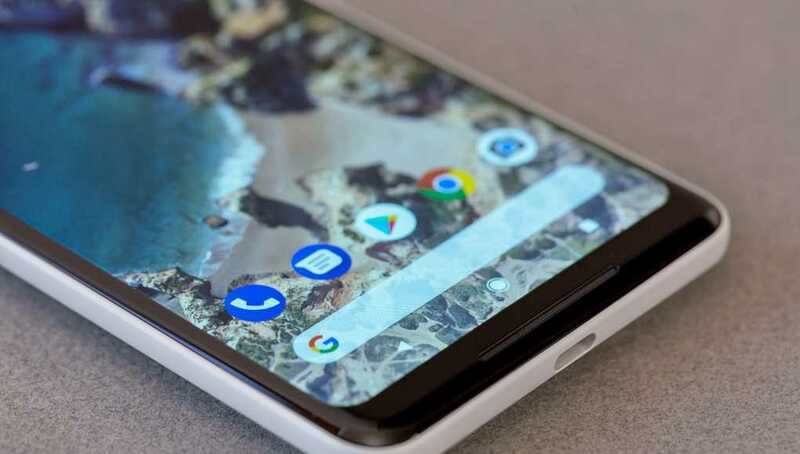 Google's "Project Treble" and the list of all the Phones updated to support it! 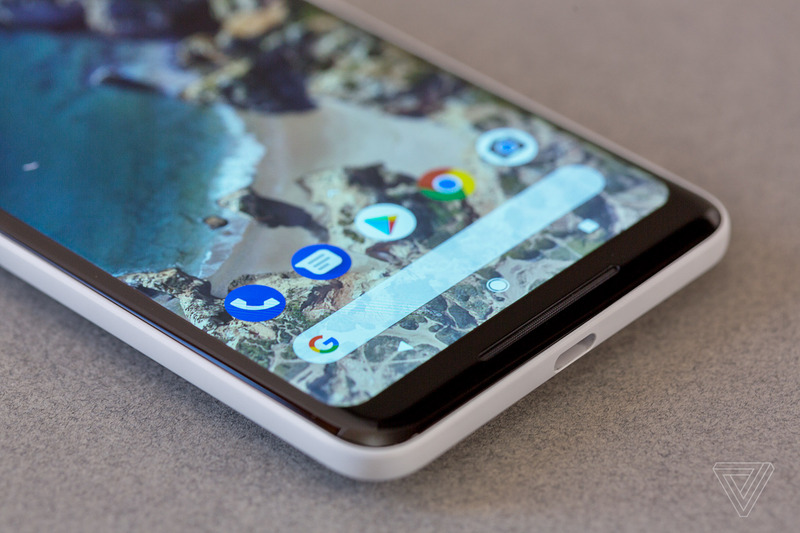 Google’s “Project Treble” and the list of all the Phones updated to support it! The best thing about the Latest Android i.e., Android 8.0 Oreo is that it comes with “Project Treble”. 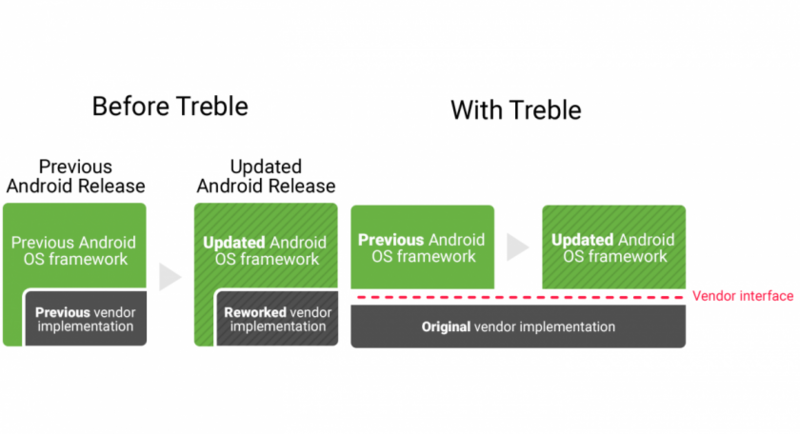 ‘Project Treble’ is Google’s attempt to modularize Android. It separates all the low-level device drivers (vendor implementations) from the rest of the Android. 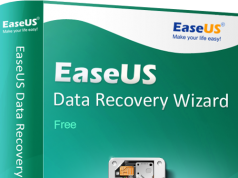 This results in updating phones/tablets to the latest version for manufacturers as long as they support Treble. For those who are not familiar with the process of Android Updates, here is a small brief. 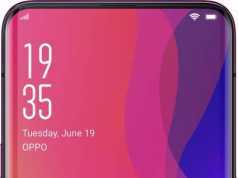 As soon as a new version of Android is released, the first work is of Chipset Manufacturers. After the drivers are ready, phone companies can start re-adding their tweaks to the new OS. 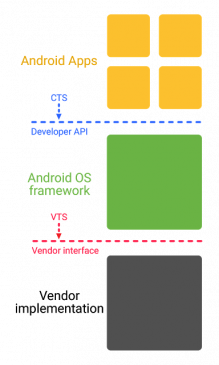 Project Treble’s main aim is to speed up the process which will change the architecture of Android. 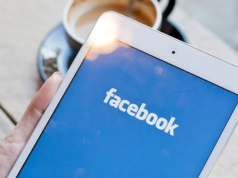 A new ‘Vendor Interface’ will contain all of the low-level software for the device like chipset drivers. 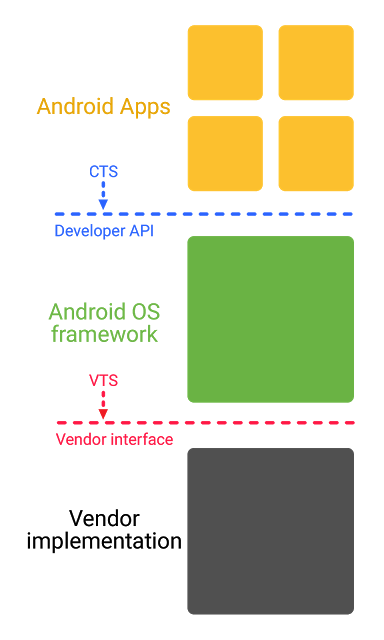 Google will work with chipset manufacturers to make sure the Vendor interface is forward-compatible, and the interface will be validated by a Vendor Test Suite (VTS). The main and most exciting thing about Project Treble is: Custom ROMs. With Treble, it will be easier to develop custom ROMs. Note: Every device that is launched with Android 8.0 Oreo or higher, already supports Treble, such as: Google Pixel 2, Sony Xperia XZ1, etc. These are some of the phones with and without Treble support. Comment below and let us know your views on Project Treble. Got any of these phones? Let us know.